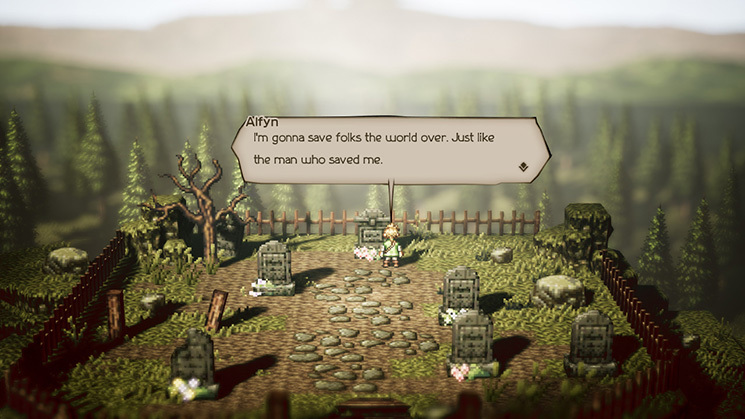 Octopath Traveler is a turn based JRPG with a very distinct aesthetic. It features a combination of 16 bit SNES style sprites with HD effects in a 3D world that plays out like a pop-up book story. There are eight adventurers you can play as from different parts of the world. 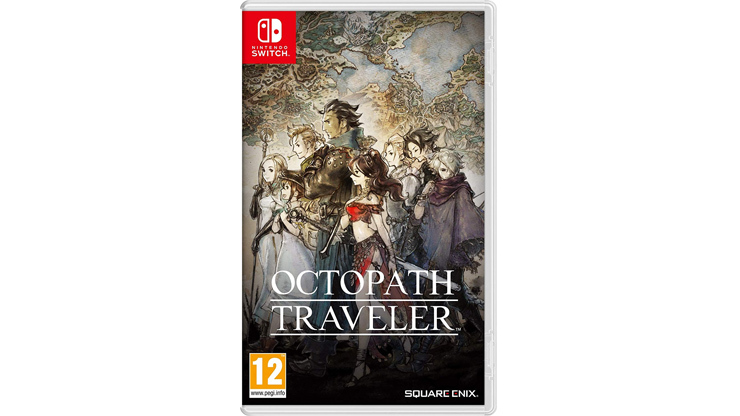 Octopath Traveler is a Nintendo Switch exclusive game. 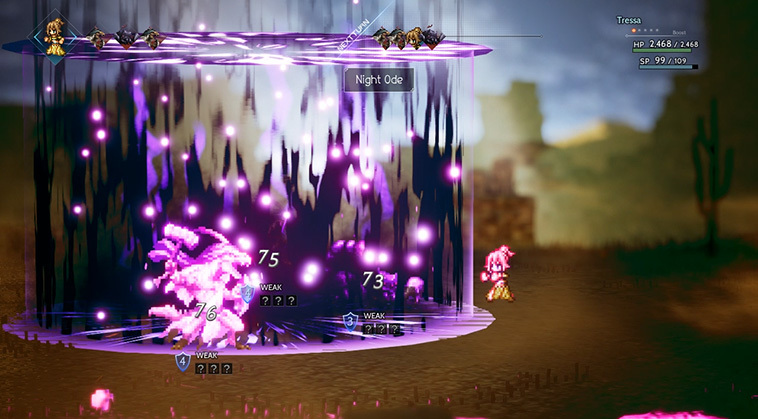 It has been developed by Square Enix in collaboration with Acquire. It is published by Square Enix in Japan and Nintendo in the West. It features Masashi Takahashi and Tomoya Asano of Bravely Default fame. What is up with that striking art style? The team calls this HD-2D since it uses 2D sprites and is rendered in a 3D world that makes the game feel like a papercraft world come to life. It has lovely use of bokeh, depth of field, and some realistic visual effects resulting in a very striking look. Who did the music and is it any good? There is a standard release that’s available both physically and digitally. The box art is magnificent. There’s also a limited edition called the Traveler’s Compendium Edition. What does the limited edition contain and how much does it cost? 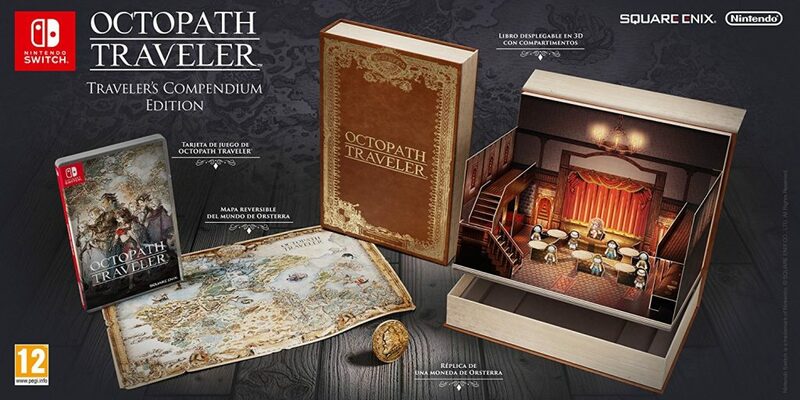 The Traveler’s Compendium Edition (pictured below) has the game for Nintendo Switch, a pop-up book, a map of Orsterra, and a replica coin. 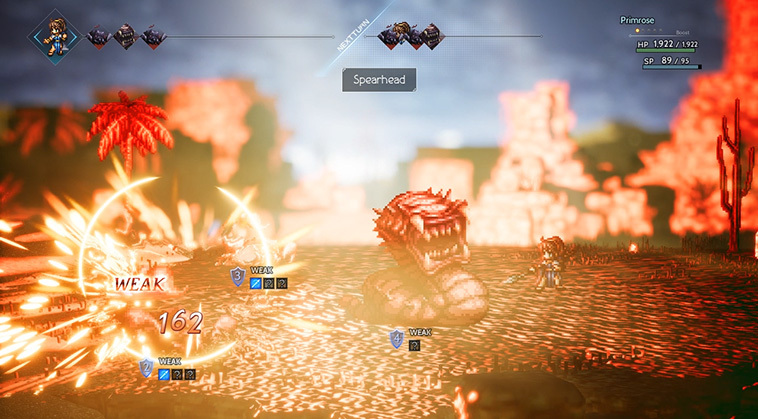 Octopath Traveler is just under 3GB at 2.9GB in size in its current state. Can I pre-load it now? Yes, you can pre-order and preload it right now. The Prologue Demo lets you play up to 3 hours and transfer your save to the full game. Check out the demo on the eShop or the website here. Stay tuned for our full review for the game closer to launch when the embargo lifts.